Increase sales by making it easy for buyers to order the right products in-person and online. Eliminate the costs associated with slow manual ordering methods and legacy solutions. 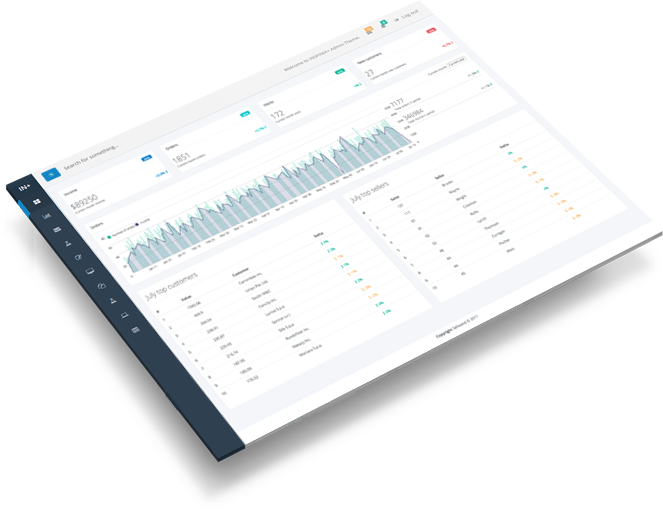 Monitor how your business, sales team, products and customers are performing in real time. Increase customer fidelity and retention rate by offering a high quality experience that they will not forget. Write and ship orders faster than ever. Forget pens, papers, printing and so on. 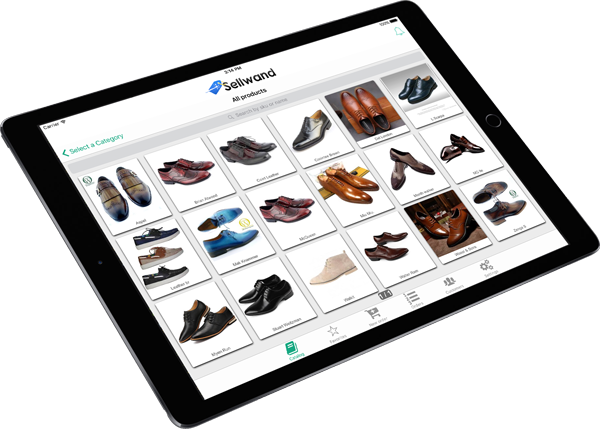 With our iPad app your orders can be processed and shipped as soon as your salesreps are done typing. A single, powerful website to manage your orders. 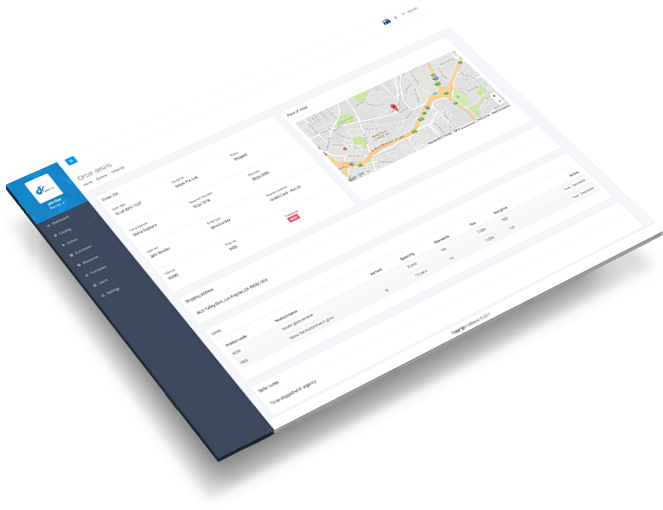 Designed with back office employees in mind, this is where you review, modify and complete orders. You can also export data into your ERP. We collect and aggregate data that helps you make smarter decisions in real time. We measure retention and engagement so that you can focus on growing your business. Give your retailers a personalized and modern buying experience. Beautifully showcase a catalog of products and tailor it for each retailer. Lightning fast ordering. Important customer information. Sync instantly when you’re on the road. Works offline. Boost your professional image showcasing a beautiful HD catalog of your products which works offline. Your reps have access to customer purchase history at any time. They are always prepared for the sales pitch. 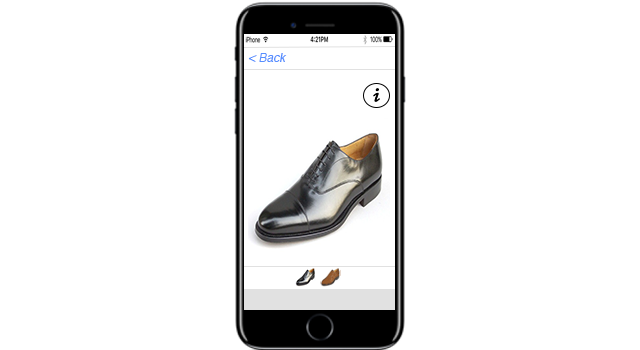 Provide simple, intuitive mobile purchasing that retailers will love. Present up-to-date order status. Keep retailers informed of product availability. Writing orders is very fast and easy. Easily upload & update customer and product info that immediately syncs to the field. Set up price configurations based on customer, customer type or category. Understand how your business is doing in real time. We collect sales events and customers data and provide you with relevant information as soon as we receive it. Measure retention and engagement. Get insight into your customers and their behaviour. Uncover behaviours that correlate with healthy and unhealthy customers. 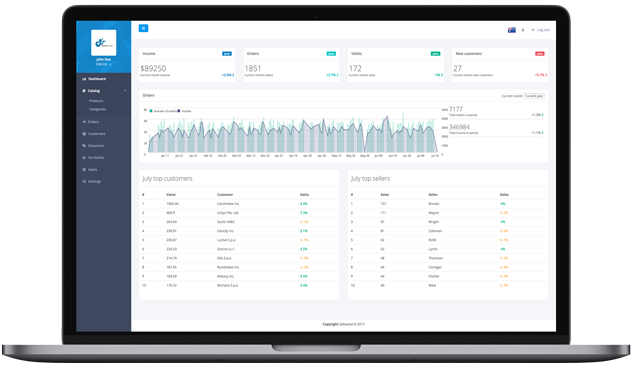 Our analytics give you an in-depth knowledge of customers and a generic overview of your entire business so that you can now focus on growth. "Sellwand's platform and mobile app save us a lot of time. In addition, built-in analytics help us understand our customers and grow our business." B2B is a complex world based on relationships and special requirements. Contact us if you have any questions or need special assistance. We always answer your emails.